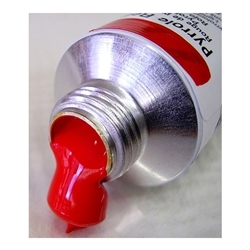 Fineartstore offers a wide variety of heavy body (high viscosity) acrylic paints, fluid acrylic paints as individual paints and artist sets. We present you with professional colors, student grade and craft acrylic paints. Our brands range from Golden Artist heavy body and fluid acrylic paints, Liquitex Acrylic, Tri-Art Liquid Acrylic color, Tri-Art Spectral Color, Winsor & Newton Artists' Acrylic Colors, Da Vinci Fluid Acrylic Color to Americana Acrylic paints and many more. Explore our range of colors and metallic acrylic paints. Feel free to browse what we offer and pick out whichever acrylic is the right fit for you.